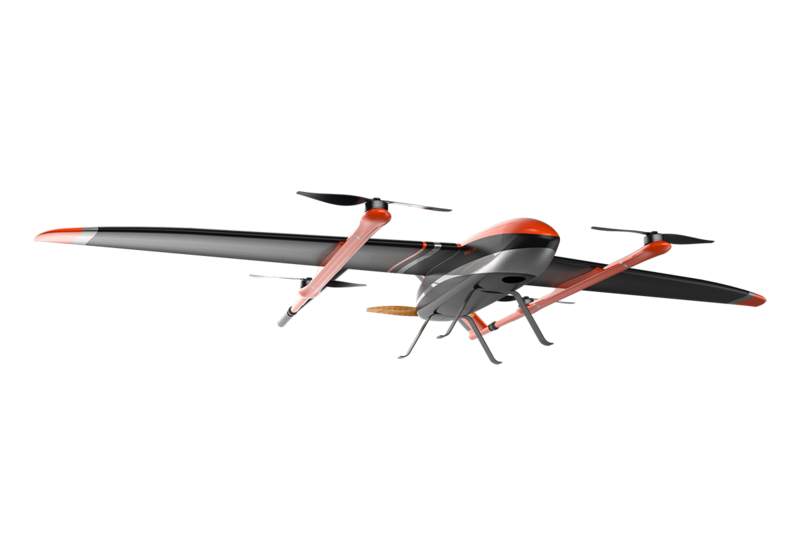 MMCUAV recently released the Griflion M8, a multi-rotor, fixed-wing, VTOL UAV. Designed for high precision surveying, mapping or patrol missions, the Griflion is outfitted with a versatile interface that can connect with multiple types of cameras, depending on the user’s needs, such as the orthographic camera, the oblique camera, and electro-optical pod. 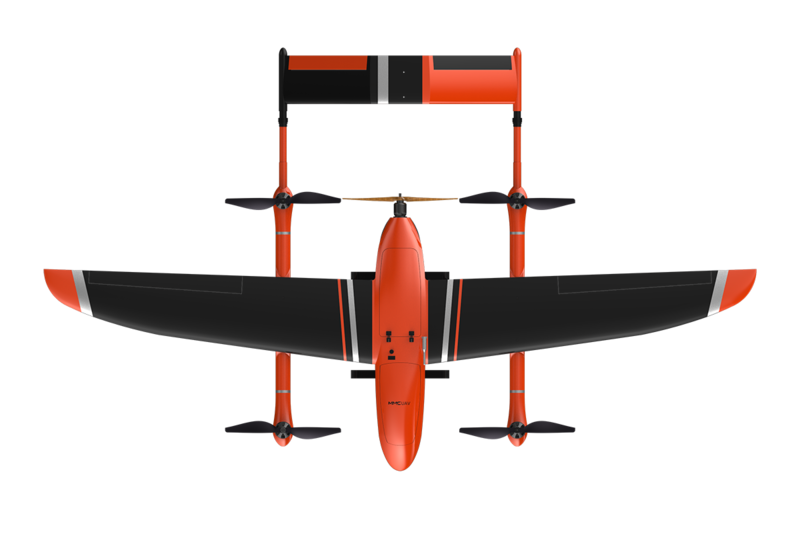 The Griflion’s main feature is an autopilot function that allows it to perform all of its tasks, from takeoff to landing, without any need for a pilot, which means it is able to autonomously switch from VTOL mode to fixed-wing mode. For this purpose, the Griflion is also equipped with two different sets of batteries for the different flight modes, and supports RTK precision takeoff and landing and PPK mode as well. With this method, the drone’s flight time and efficiency are both drastically increased, which may be cause for translation of the drone’s design over to the UAM industry, which could be helped by the efficiency and flight time improvements that the Griflion offers. 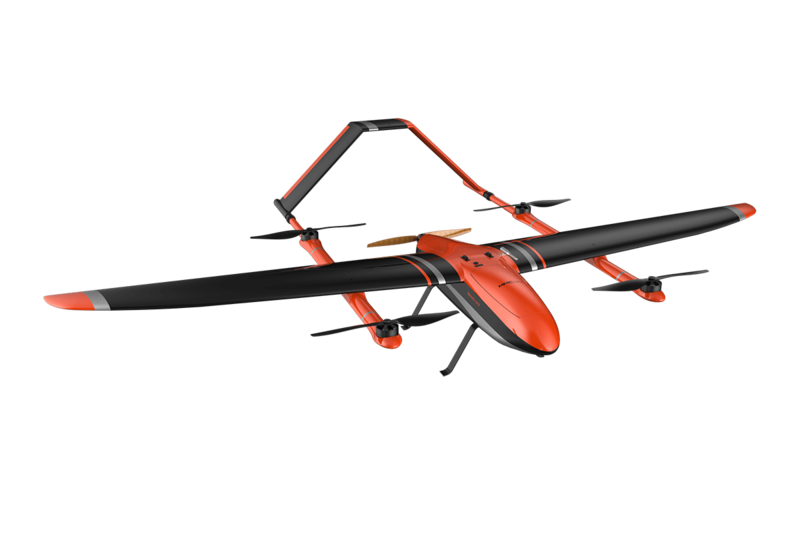 The Griflion weighs in at a little over 10 lb., and the UAV body is composed of carbon fiber and composite materials to ensure structural stability throughout the flight. Capable of flying for a max flight time of just over two hours, the Griflion can fly at speeds up to 80 mph, with an effective cruising speed of 55 mph, and can fly up to 16,400 ft. in altitude. 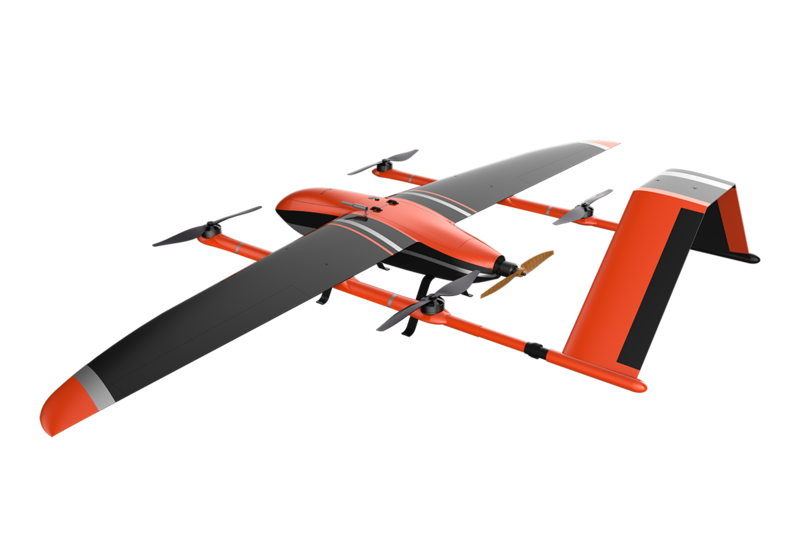 Why it’s important: The Griflion’s hybrid-like ability to switch from VTOL to fixed-wing is an interesting aspect of the drone that may translate into the UAM industry. 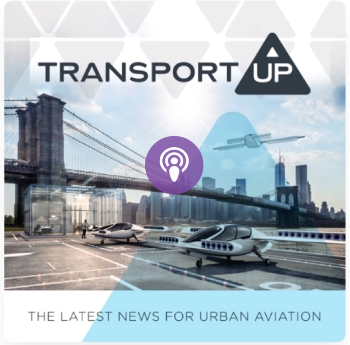 The autopilot feature, specifically the option to automate takeoff and landing while additionally switching flight modes, may have implications for battery life, sound levels, and overall efficiency in UAM drones. 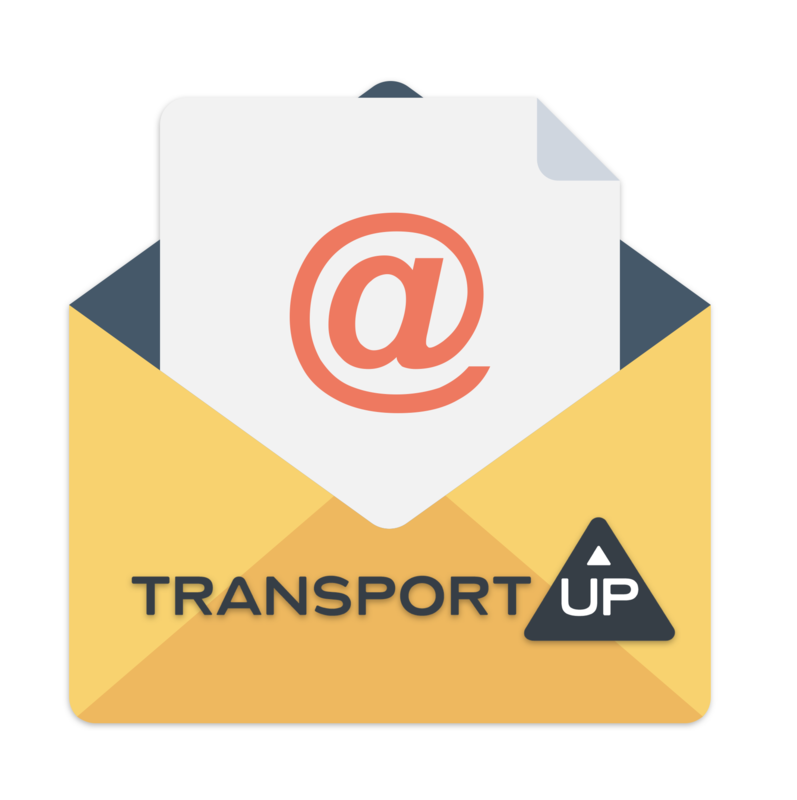 While MMCUAV is firmly within the UAV industry for the foreseeable future, their technological developments in drone software and flight hardware may have strong implications for the UAM industry.